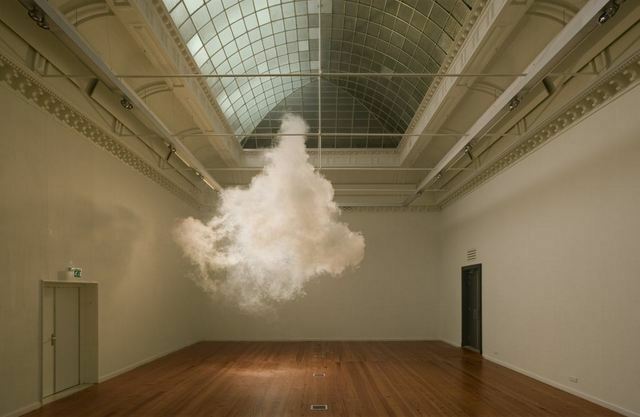 Berndnaut Smilde's 'indoor clouds' kept popping up on art websites and tweets throughout last year, so it's only fitting that he's been given the chance to display his photographs in a London exhibition. Despite first appearances, there is no photoshopping of his works: they are the product of a fog machine, a camera and a lot of patience. His work is both surreal and ethereal, inviting us into believing that the artist has captured a snapshot of the magical. 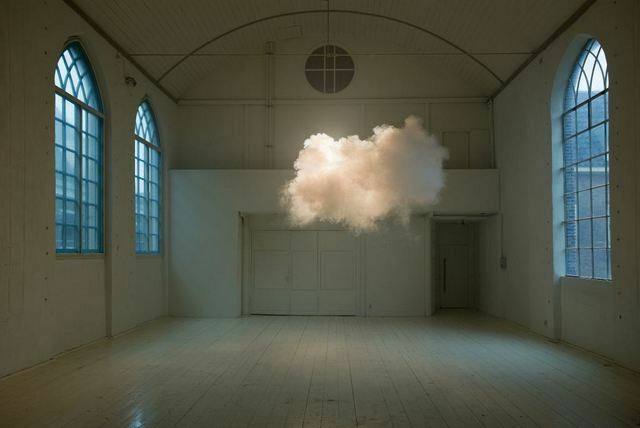 This captured moment in time, plus the fact the clouds are suspended in unassuming locations, gives them a touch of reality encouraging viewers to imagine that clouds can travel indoors. Smilde shares this exhibition with another young artist, Adeline de Monseignat. 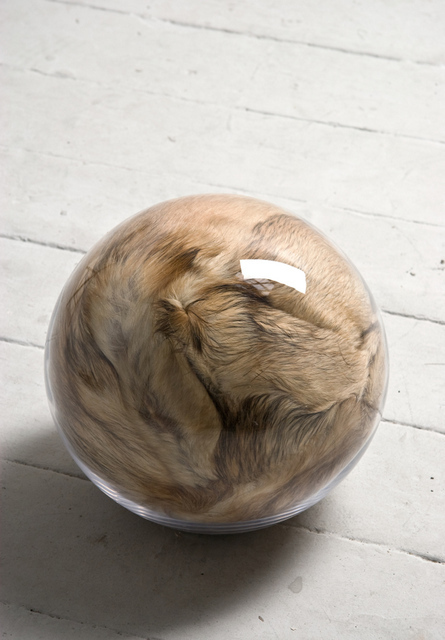 Her work also embraces a surreal take on the natural world but she prefers to work with fur, as it represents a state of living without being alive. She chooses to create sculptures that appear as if they could become animated – even going so far as to refer to her creations as 'creaptures' (a cross between creature and sculpture). 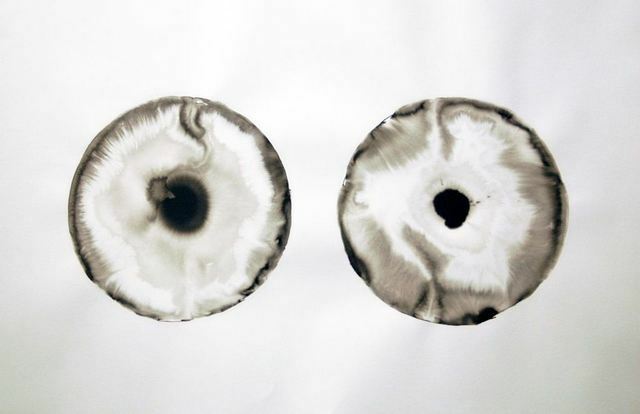 These are two exciting young artists experimenting with eye-catching pieces and this exhibition is sure to create many more fans of their work. 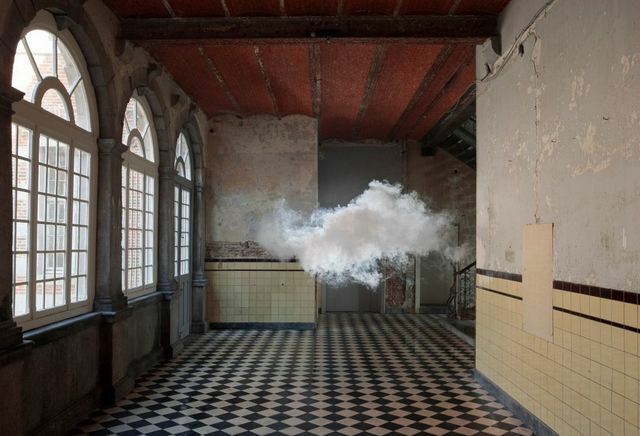 The Uncanny: Adeline de Monseignat and Berndnaut Smilde curated by James Putnam is on display at Ronchini Gallery, 22 Dering St, W1S 1AN from 16 January until 16 February. Admission is free.